Are you interested in learning more about what we have to offer you? 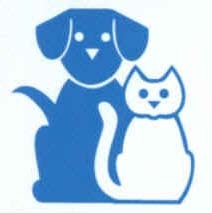 We are more than happy to provide additional information about our pet care services. For any other questions you have, contact us through the form below. Monday–Friday, 7:30 a.m.– 6:00 p.m. Located between N. W. 10th and I-40 on the west side of Mustang Rd.